Submitted by mahoney on Tue, 03/20/2007 - 2:28pm. Note: the locations shown as outside USA/Canada are actually offshore in coastal waters. You may need a boat to see some of these locations. Updated this file to reflect the changes made to the state files. I have compiled additional information in column 4. This shows accessibility, what's open, such as grounds,dwellings and tower. It also includes phone numbers for info when available. All of the data was taken from the same website and should be used only as a guide. 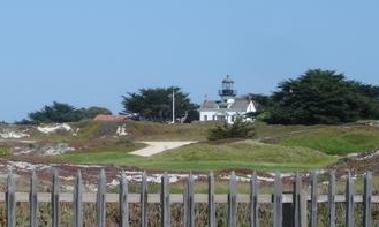 If you plan on visiting any of these lights, it is recommended that you visit the website (lighthousefriends.com) for the latest info. Execution Rocks Lighthouse Offshore from Long Island,NY can now be visited. Call 215-906-5103 for reservations. The Cana Island Lighthouse in Door County,WI is now open to visitors during season.